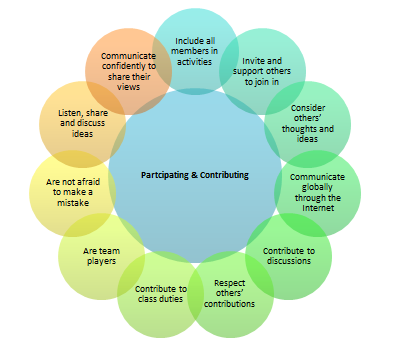 What does “participating and contributing” look like at Whakamarama School? By participating in and contributing to their learning, students are empowered to be responsible for their learning progress and have ownership of their learning. This level of involvement encourages them to be active life-long learners. The Whakamarama classroom encourages participating and contributing, students having opportunities to share their work with the class – students having a voice!